If you are considering purchasing a new furnace, examining the local price of heating fuels may be the best thing that you can do for your pocketbook. Many people make the mistake of purchasing a furnace based on what’s popular, what they’re accustomed to, or what has the lowest up-front cost. 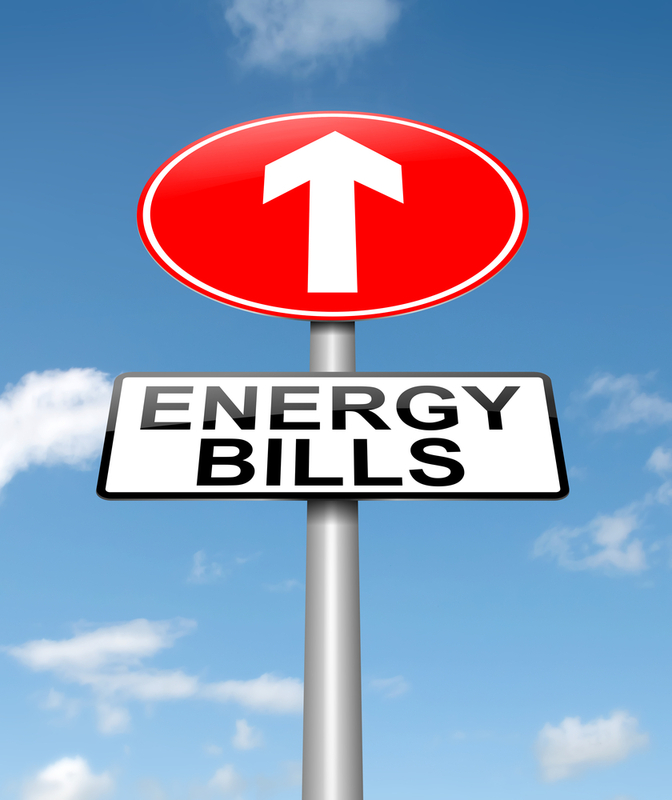 However, the type of fuel that your furnace uses will have a huge impact on your utility bills. Fuel prices vary by county, city, and the area in which you live. For instance, people living in rural areas may not have access to natural gas lines like city dwellers do. The efficiency rating of your furnace will also impact how much fuel it consumes. Since there are so many different variables that inform the cost of heating fuel, it’s useful to use the standard measurement of 1 million BTUs (British thermal units) as a mode of comparison. 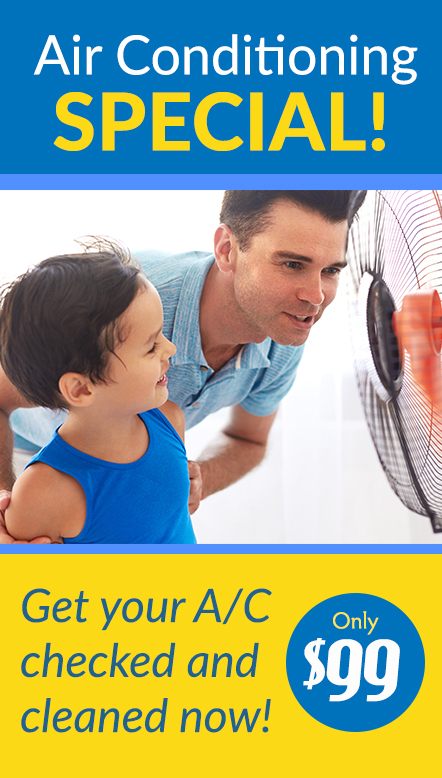 An average home in the Midwest uses 60-80 million BTUs of heat every year. People who live in temperate climates may use considerably less. This cost comparison tool allows you to enter variables like type of fuel, local fuel price, type of furnace and furnace efficiency in order to find the cost of energy per million BTUs. We’ve also included helpful links and information below. Natural Gas Natural gas furnaces are currently the most popular type of residential furnace in the United States. This may be due to the fact that natural gas has become cheaper than oil over the course of the past two decades. 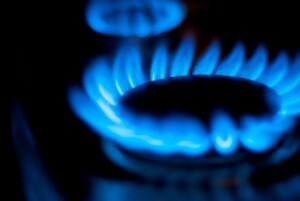 Many consumers also prefer natural gas because it burns clean, it’s odorless, and it’s domestically produced. Although natural gas furnaces are a popular choice for city dwellers and suburbanites, people who live in rural areas should contact their local utilities provider to see if natural gas is available in their area. Natural gas furnaces must be hooked up to a local natural gas line, so check to see if this resource is available in your area. To see how much, on average, natural gas costs in your state, visit the U.S. Energy Information Administration’s website. 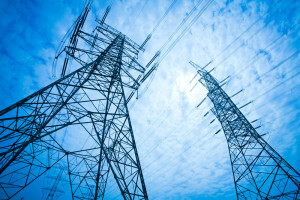 Electricity About one third of Americans rely on electricity as their source of heat. 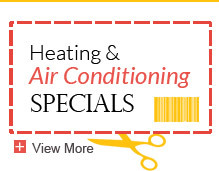 A major draw of electric heating is the low cost of purchasing and installing an electric furnace. Electric furnaces are affordable, but the cost of electricity may not be cost-effective in the long run. 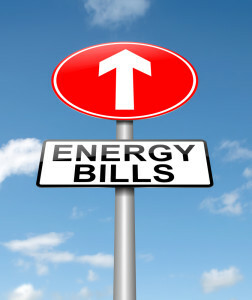 Electricity tends to be the most expensive type of heating fuel. For instance, a person with a baseboard heater who pays 12 cents per kilowatt hour would spend $35.17 for one million BTUs. In comparison, a person using 78% efficient natural gas furnace would spend just $16.35 for one million BTUs. Electric heat is a great option for people who live in temperate climates who use their furnace sparingly. It’s also a good option for people who live in rural areas without easy access to natural gas. However, Minnesotans with electric heat may find that their electric bills are very expensive in the winter. Oil Oil furnaces were the most popular type of furnace in the United States during the twentieth century. However, rising oil prices have caused many homeowners to replace their oil furnaces. 6% of homeowners still use oil to heat their homes, most of whom are located in the Northeast United States. Although older oil furnaces don’t tend to burn clean, new oil furnaces are actually very energy efficient. 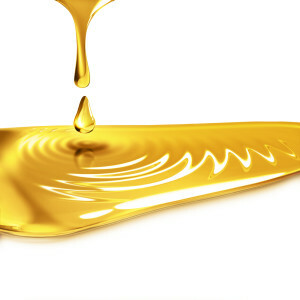 However, the cost of heating oil fluctuates, and can be very high. Heating oil currently costs $2.40 a gallon (as of December, 2014). However, last winter, prices rose to $4 a gallon. For perspective, one million BTUs of heating oil at $2.40 a gallon costs $22.64 compared to one million BTUs of natural gas for $16.35. Propane According to the U. Energy Information Administration, approximately 5% of American households use propane furnaces. Propane furnaces are a good solution for people who live in rural areas who cannot be hooked up to a natural gas line. However, keep in mind that you must install a 500 gallon fuel storage tank on your property in order to run a propane furnace. The fuel tanks are usually buried underground and can contribute to your upfront installation costs. The cost of propane varies widely by region. 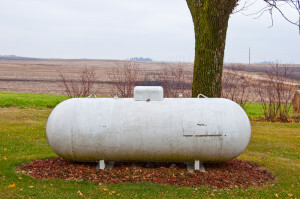 Propane tends to be the cheapest in Iowa and Maine, where propane furnaces are commonly used. However, even at just $3 a gallon, one million BTUs of propane heat costs $42.97, compared to one million BTUs of natural gas for $16.35. 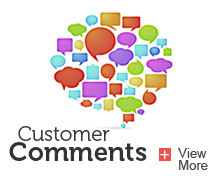 If you are in the market for a new furnace, installation costs are probably at the top of your mind. However, the cost of fuel will have the biggest impact on the long-term operating costs of your furnace. Check out this blog post to learn more about the benefits and drawbacks of different types of furnaces.